About Dental Fix | In 2009 We Set out to Be the Leader in Dental Equipment Repair. In 2009, we set out to be the leader in dental equipment repair. 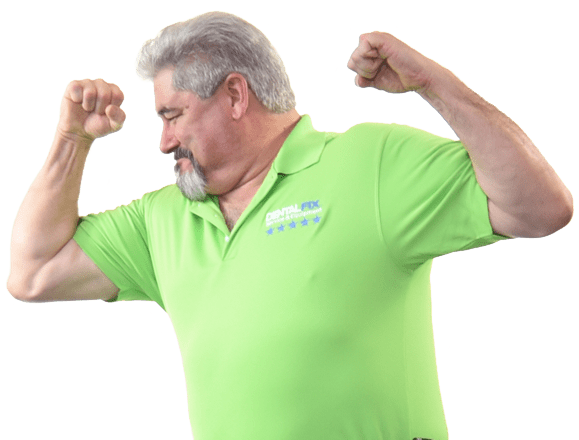 Florida-born entrepreneurs, see a tremendous business opportunity in delivering reliable on-site dental equipment repair. The mobile van is introduced, making on-site dental equipment repair faster. Dental Fix expands new equipment sales and adds a variety of product lines to appeal to a broad range of consumers. 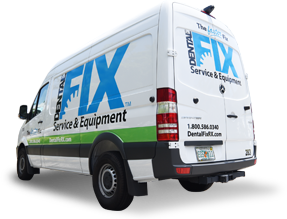 Dental Fix reaches ten thousand customers across 30 states with its on-site repair service. Dental Fix earns placements in Inc. Magazine’s list of America’s 5000 fastest growing businesses and the Entrepreneur.com 500 list of the nation’s top franchises. We pride ourselves on carrying the largest mobile inventory in the industry. Helping dentists, it's all we do. Dental Fix combines centralized technological and account management services with a unique national network of locally owned and operated industry professionals. Each professional is equipped with “state-of-the-art” mobile service centers. We deliver On-Site personalized service for all of your practice’s repair and new equipment needs. Our Technicians Provide Super-Hero Response Times. When you choose Dental Fix Rx, your local technician will arrive promptly and most work will be done on-site using manufacturer equipment parts or the highest quality after-market parts.